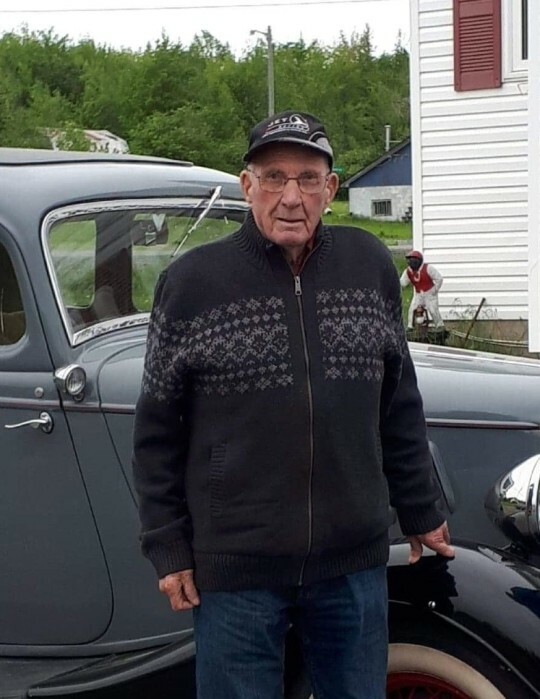 Kirkpatrick, Ross Estey It is with sadness that the family of Ross Kirkpatrick of Hoyt, NB, announce his passing at the Oromocto Public Hospital on January 16, 2019. 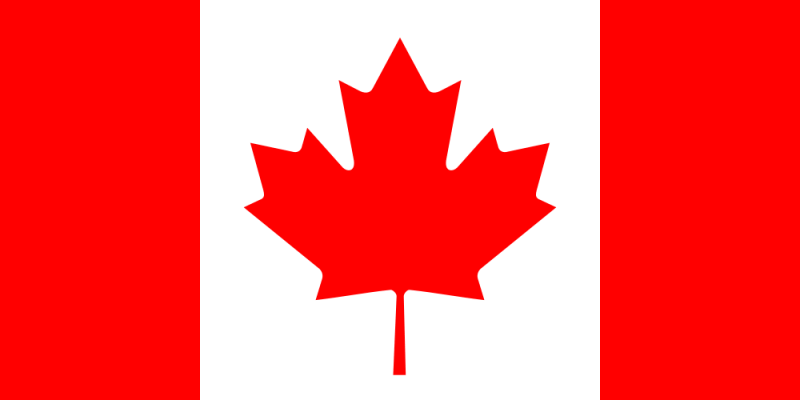 Ross was born in Sandbrook, NB on December 26, 1927. He was the son of the late Elizabeth (Whittaker) and Estey Kirkpatrick and husband to his late wife Lois Vella (Waddell) Kirkpatrick of 68 years. Ross is survived by his daughter; Sharon (Kevin) Darrah, his son Wayne (Gaye) Kirkpatrick, sister; Lillian Perkins, six grandchildren: Sarah (Gary) Huggard, David (Tracey) Kirkpatrick, Daniel (Holly) Kirkpatrick, Stephen Kirkpatrick (Asia Cormier), Amanda Albright (Fred McCoullough), Kyle (Nicole) Mitchell, ten great grandchildren; Madeline and Shane Huggard, Braxton and Corbin Kirkpatrick, Daisy Kirkpatrick, Dexter and Isaiah Albright, Nevaeh, Eva and Harvick Mitchell, and close family friends Kay Tyerman, Shirley and Albert Welton, Reg Whittaker and several nieces and nephews. 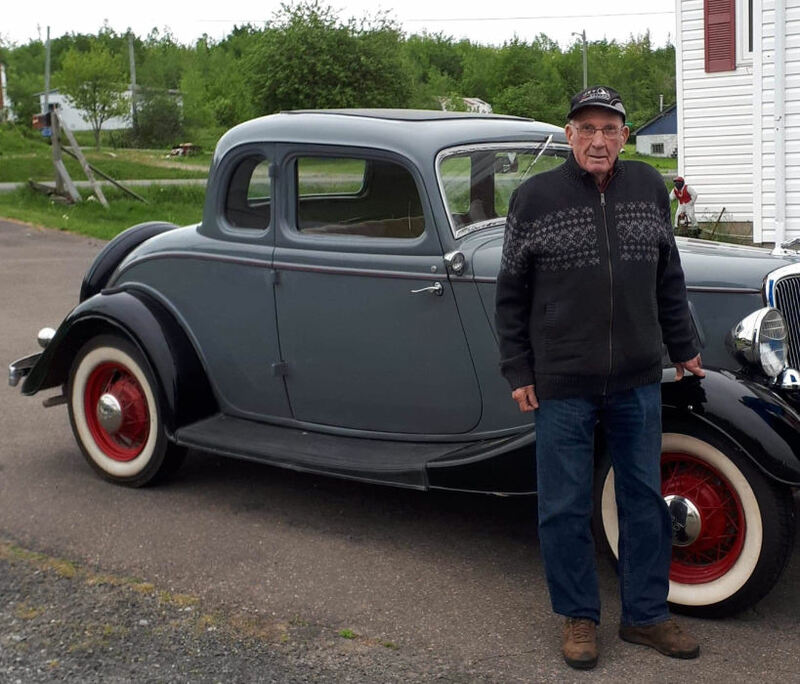 Ross was a Woodsman, Farmer, Heavy Equipment operator and loved restoring Antique Cars. He was founding member of the Patterson Historical Society, Kirkpatrick House and Lower River Valley Antique Auto Club. Along with his parents and wife Lois, Ross is also predeceased by sisters:Erma Viola, Ella, Opal, Ruth, and granddaughter, Leanna Ruth Mitchell. Visitations will be held at Sunbury Funeral Home on Friday January 18, 2019 from 2-4pm and 6-8pm. The funeral will be held at Sunbury Funeral Home on Saturday January 19, 2019 at 3:00pm with Rev Jim Lewis. Interment will be in the Patterson United Church Cemetery at a later date. If you wish, donations may be made in memory of Ross to the Patterson Historical Society.